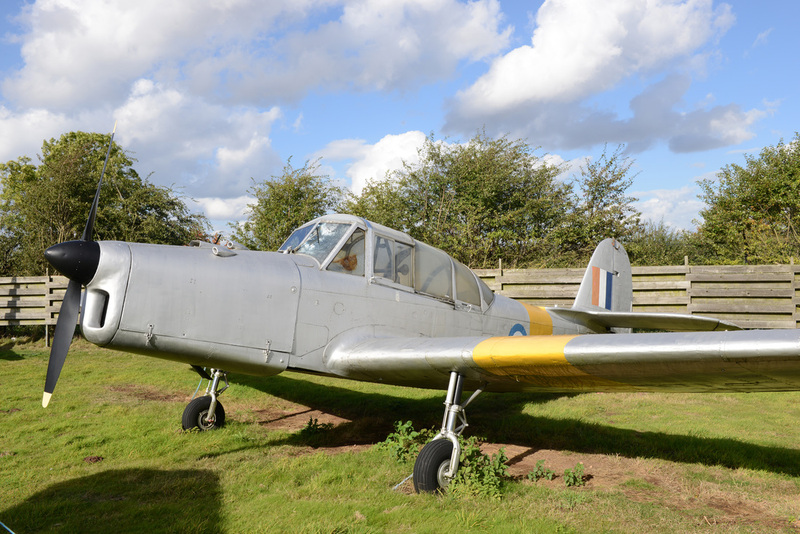 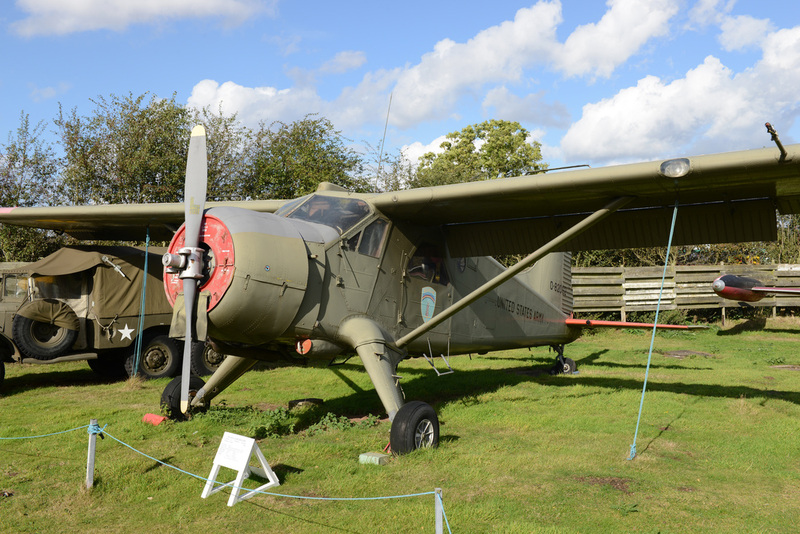 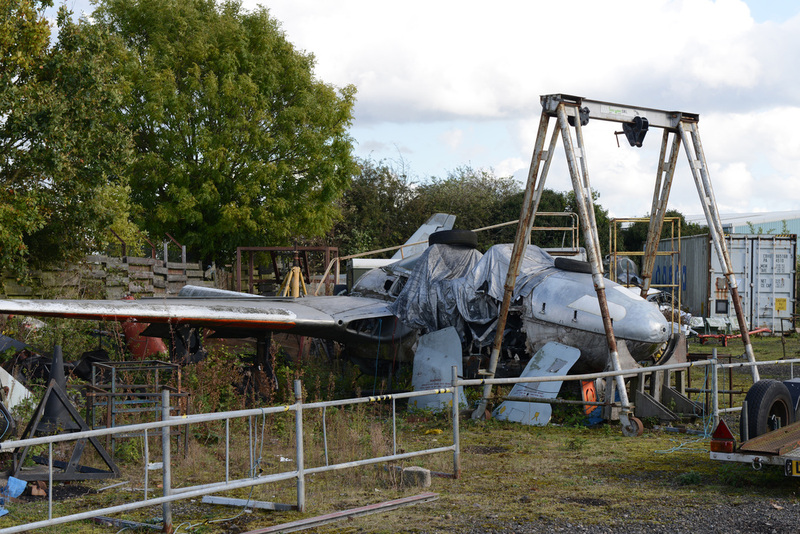 In 1967 a small group of aviation enthusiasts formed the Midland Aircraft Preservation Society (MAPS). 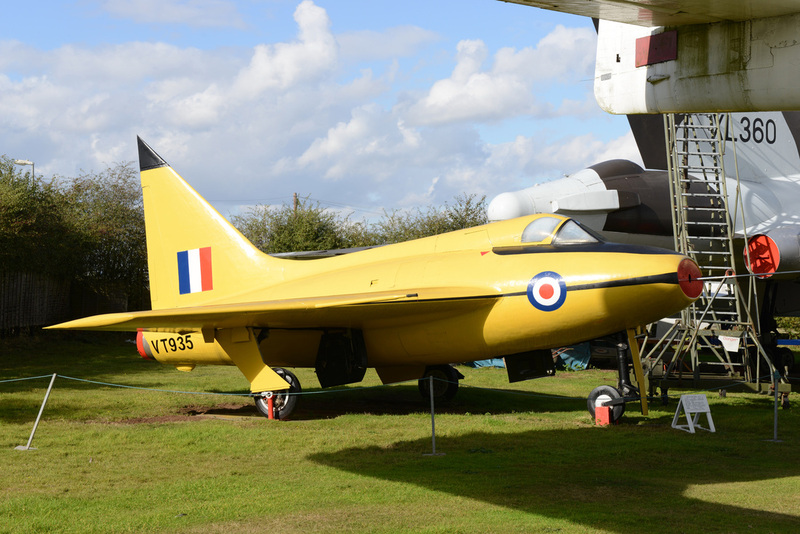 Initially the Society collected books, photographs and aircraft parts with fund raising being undertaken at airshows and fetes. 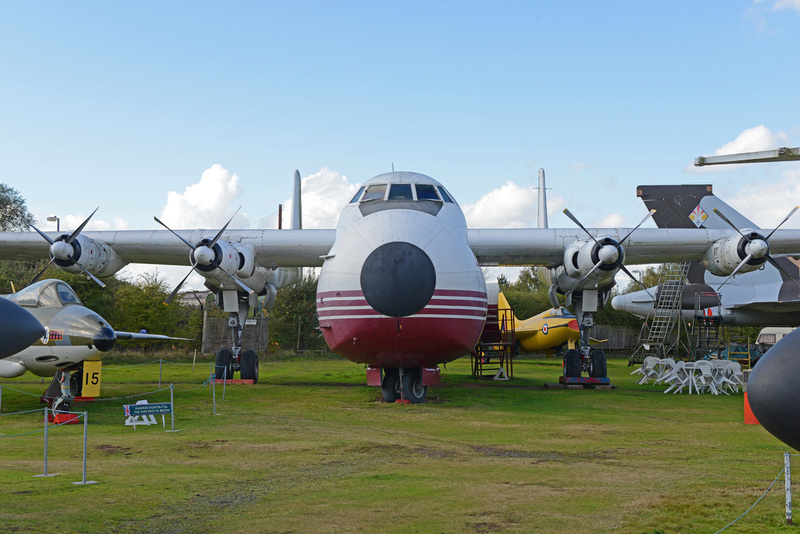 In 1975 the chance to lease a piece of land on the North side of Coventry Airport was secured and the foundations for a permanent museum were laid. 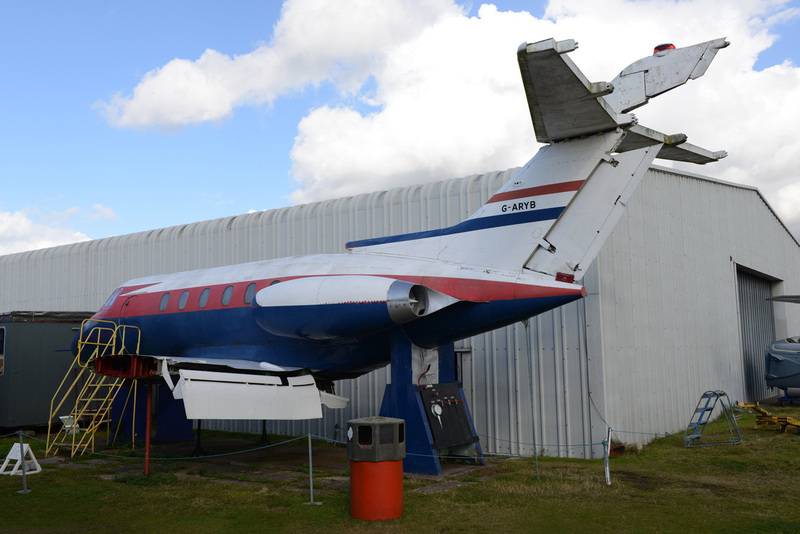 A name change took place in 1977 with MAPS becoming MAM (Midland Air Museum). 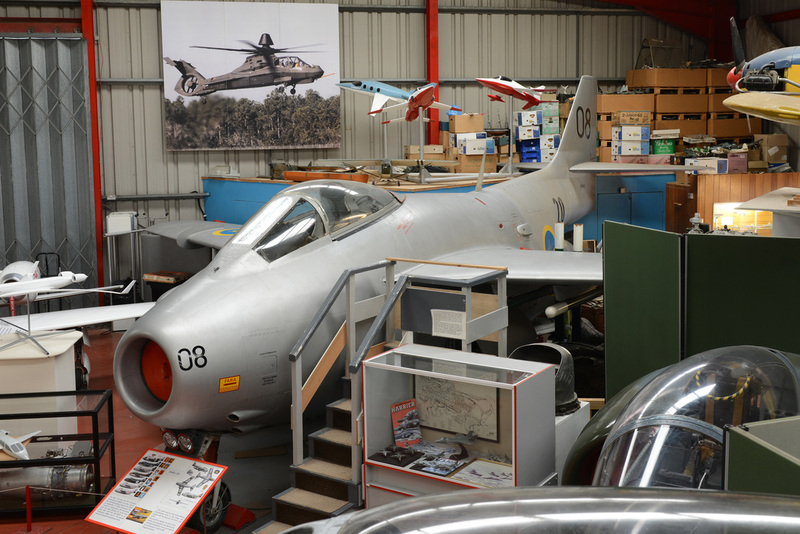 With five aircraft on display the museum opened its doors to the public in April 1978. 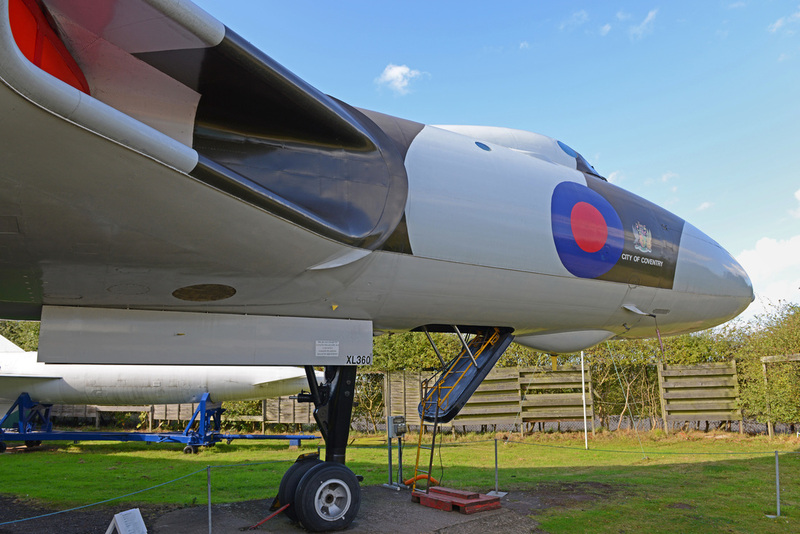 In 1983 one of the UK's most iconic aircraft arrived in the form of Avro Vulcan B.2 XL360 and in 1987 another large airframe took up residence in the form of Armstrong Whitworth Argosy 650 G-APRL. 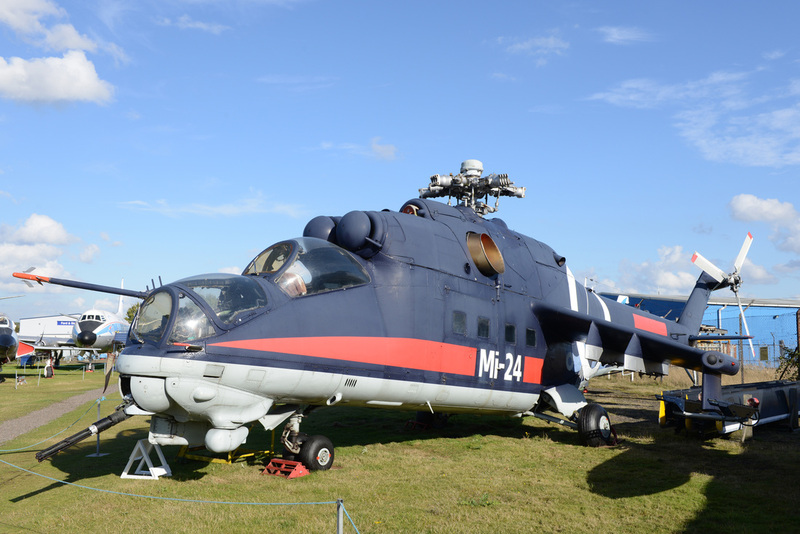 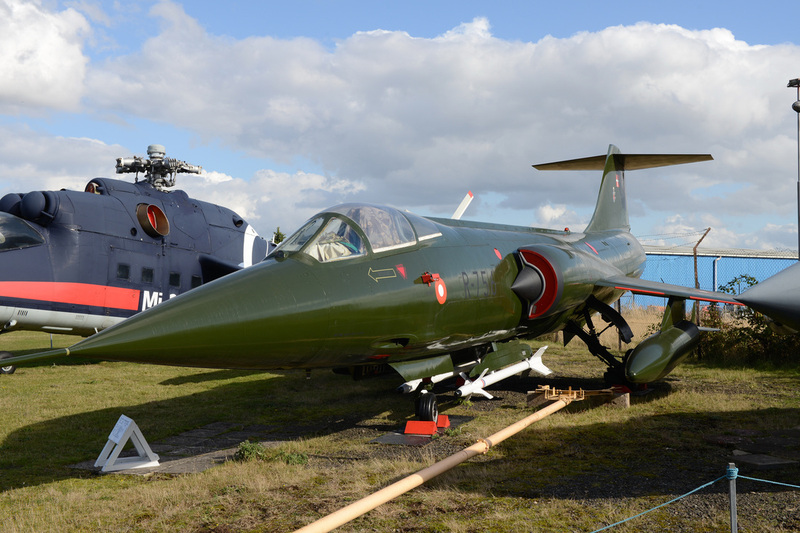 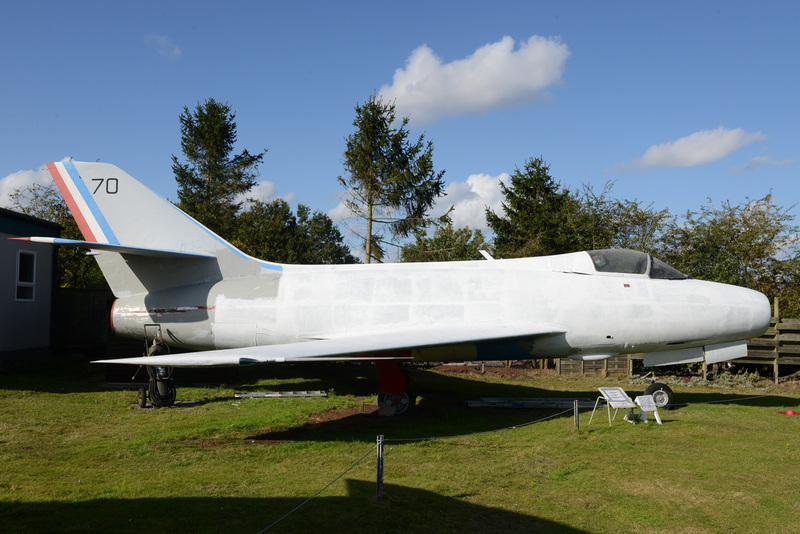 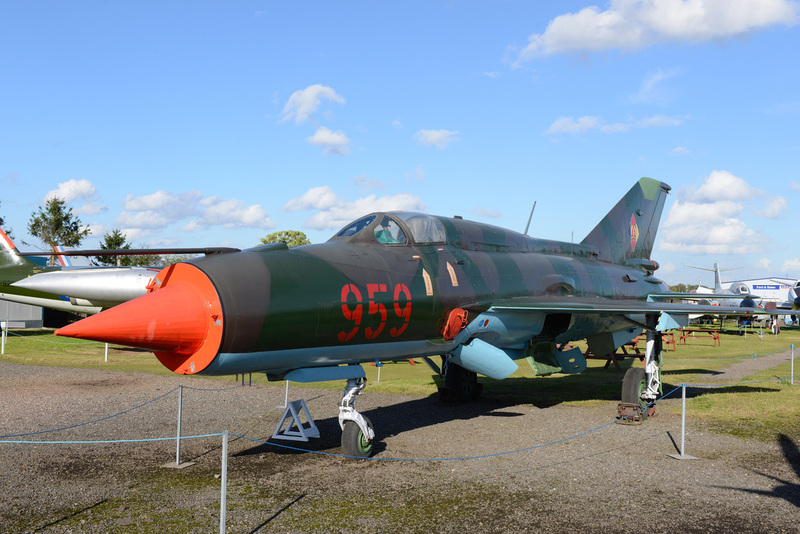 The museum further developed and moved to its current site where a vast collection of Cold War aircraft, both NATO and Warsaw Pact can now be seen. 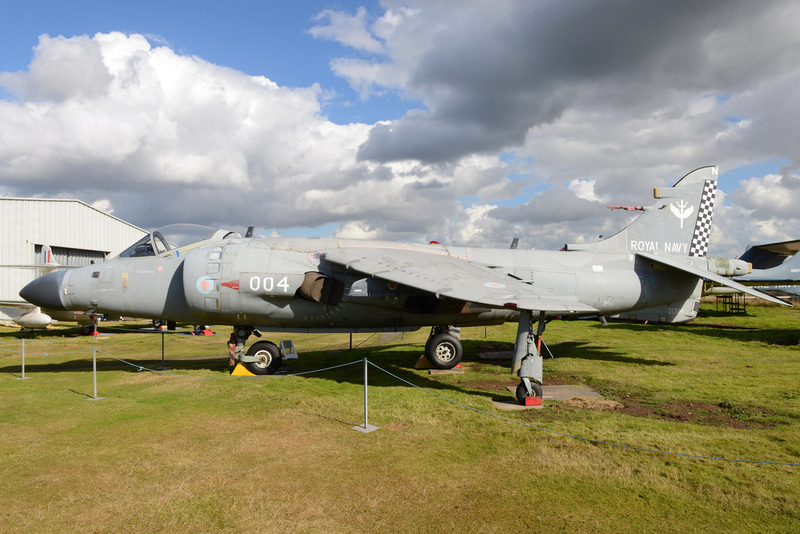 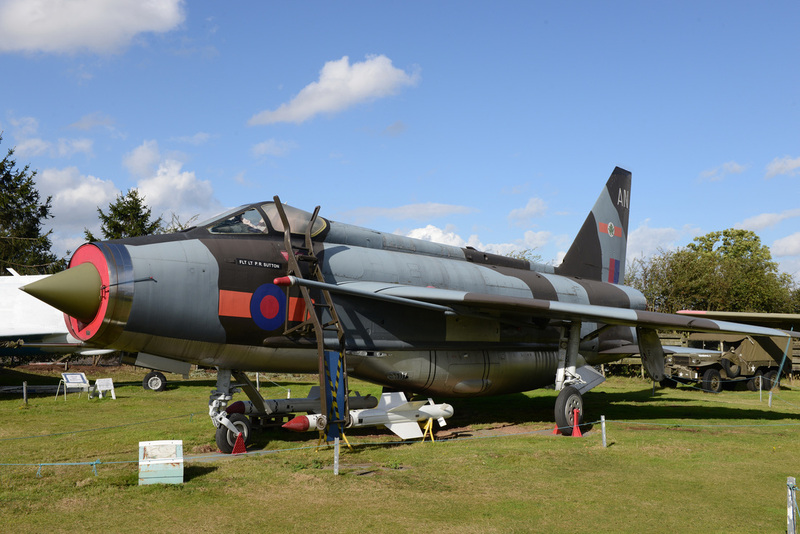 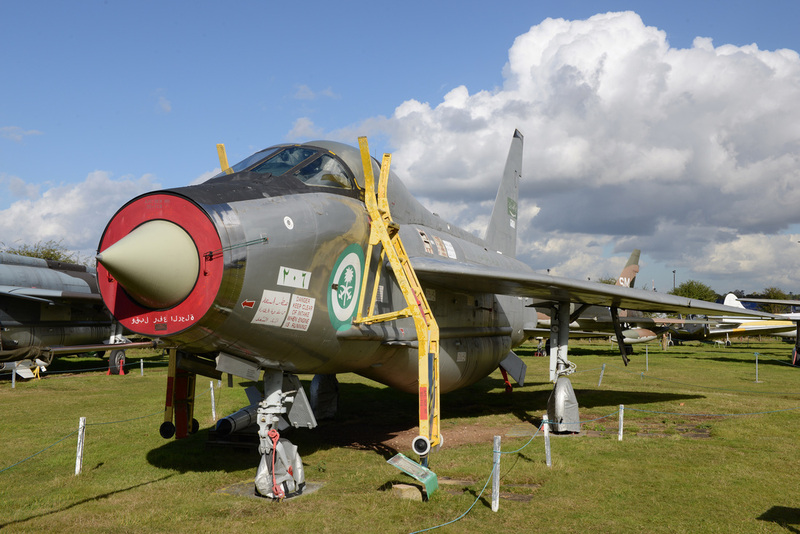 Along with its collection of aircraft, MAM has also established the Sir Frank Whittle Jet Heritage Centre, which details the life and work of the UK's jet engine inventor. 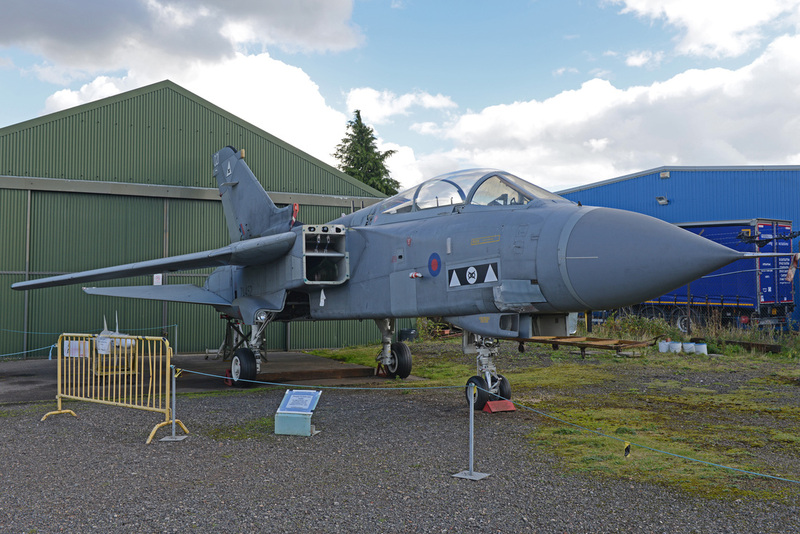 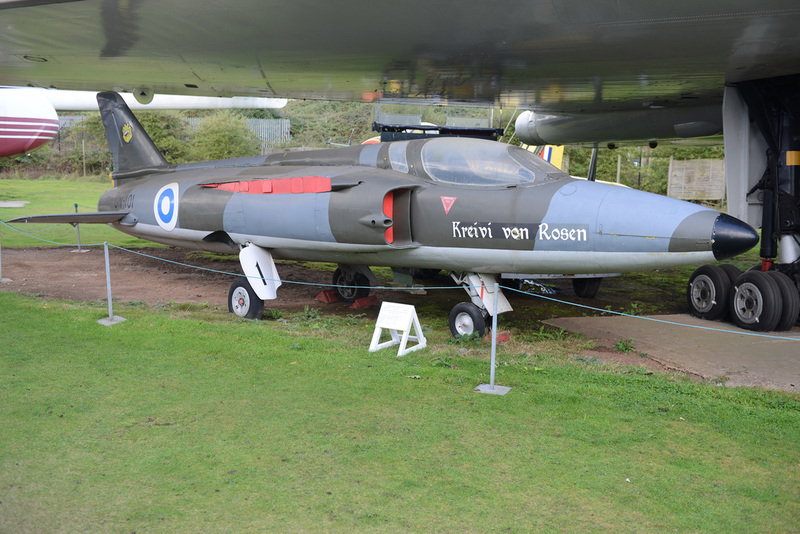 The museum also has a collection of jet engines, cockpits and models. 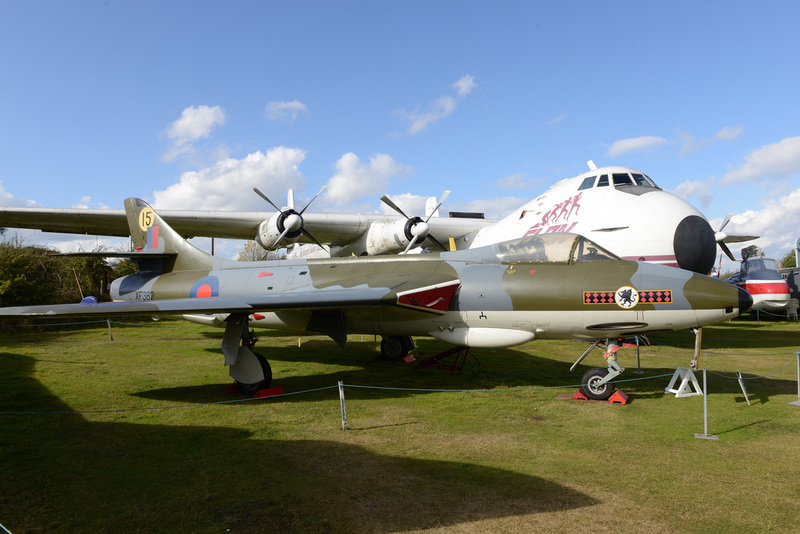 There are many interesting aircraft on display but one is of particular note. 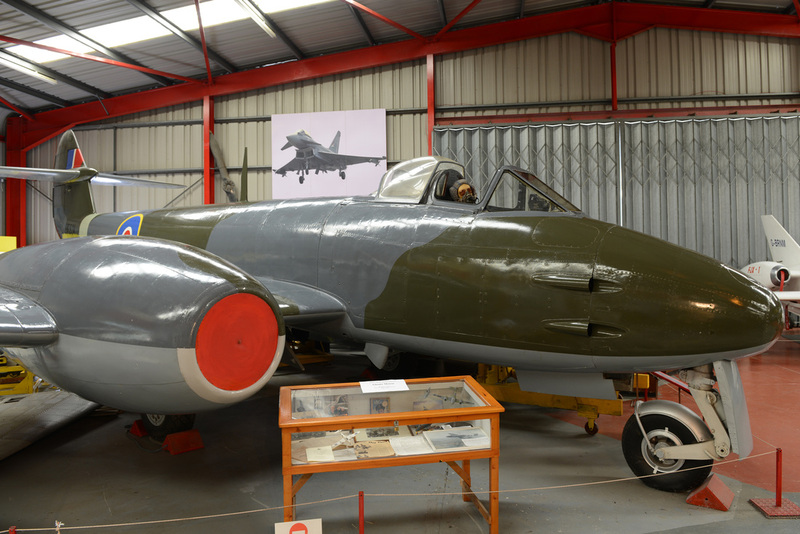 Boulton Paul P.111a (below left) is unique and is the only example in existence. 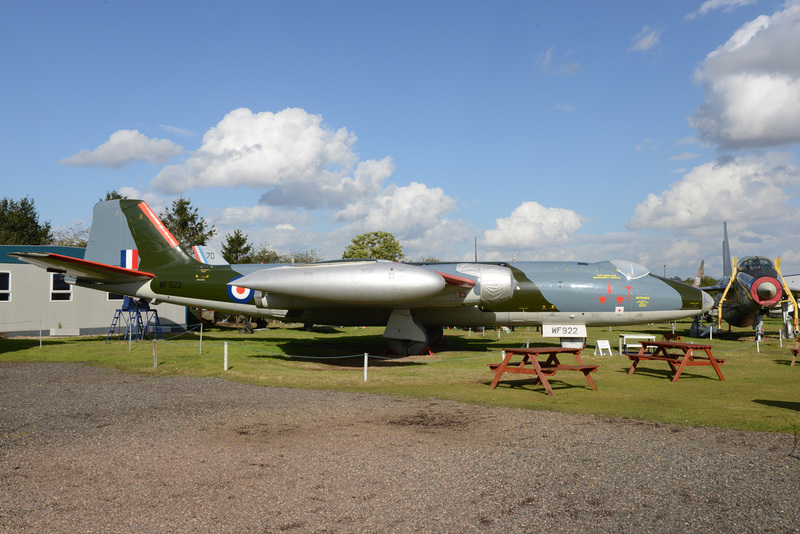 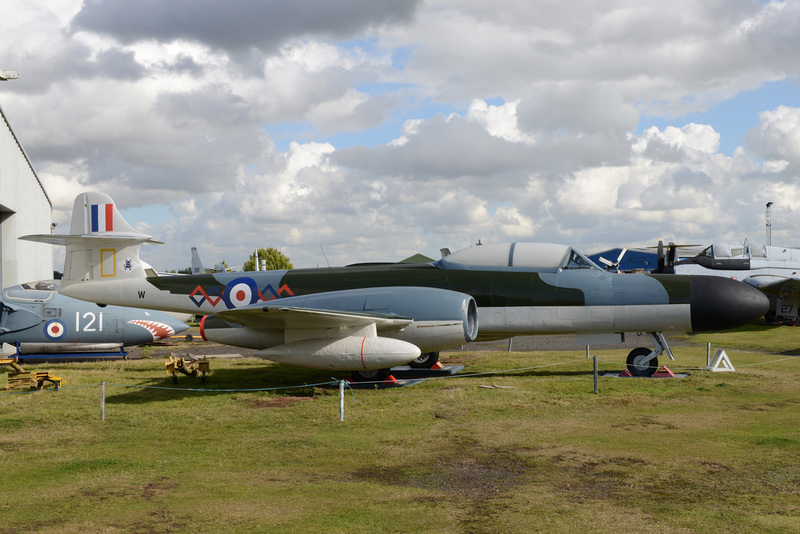 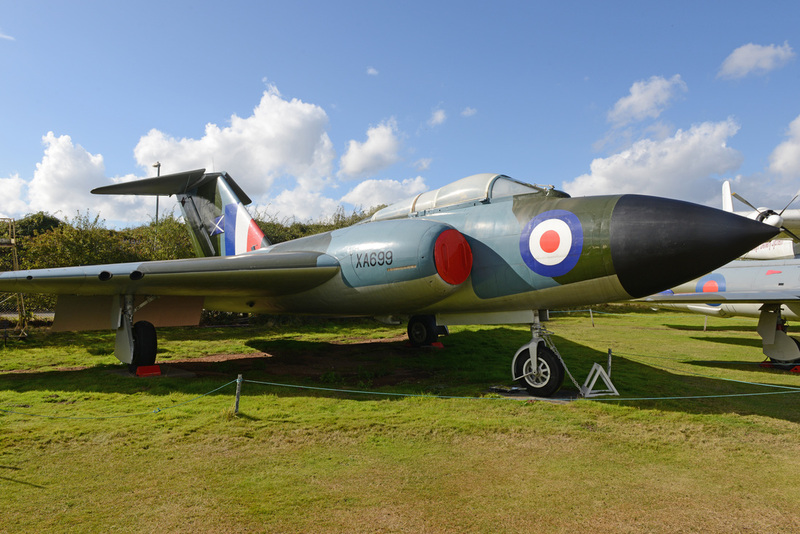 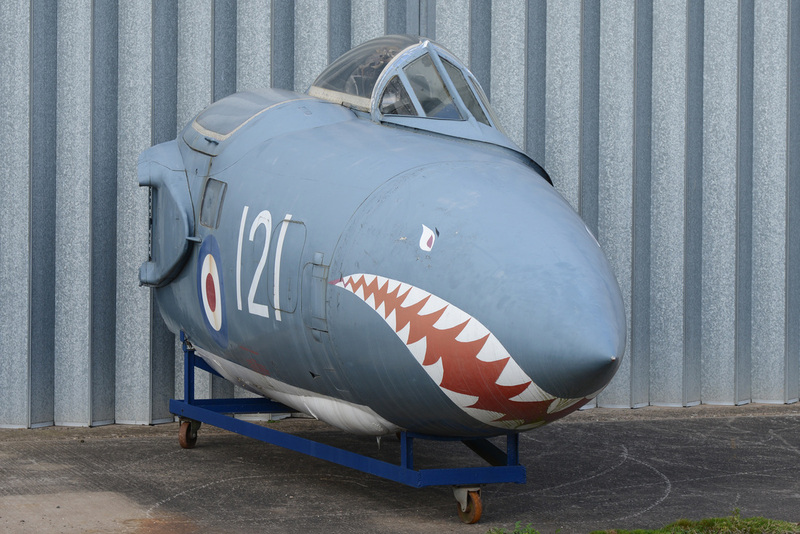 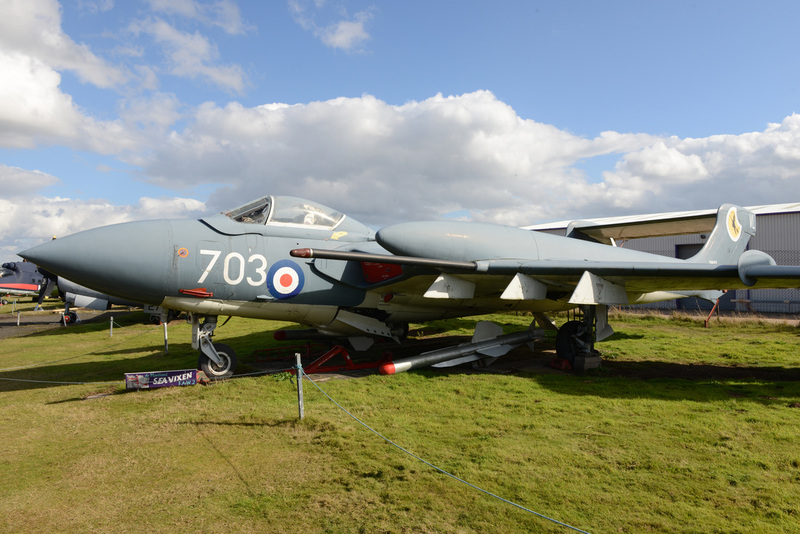 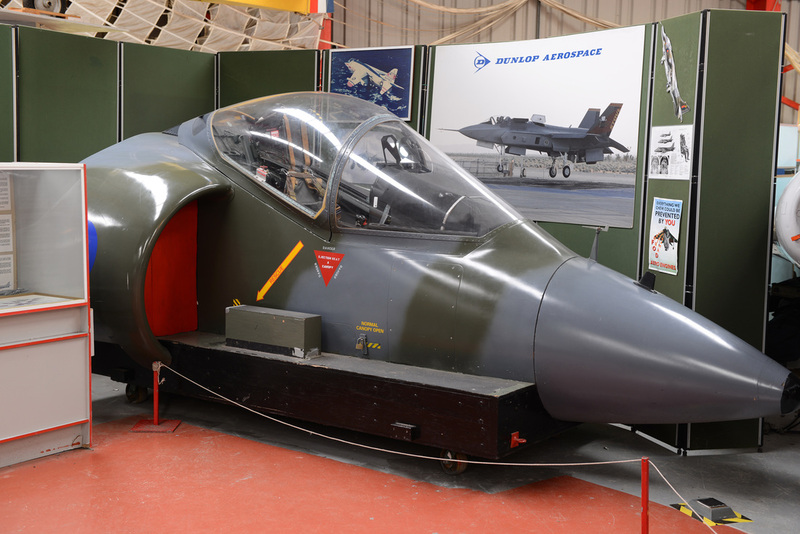 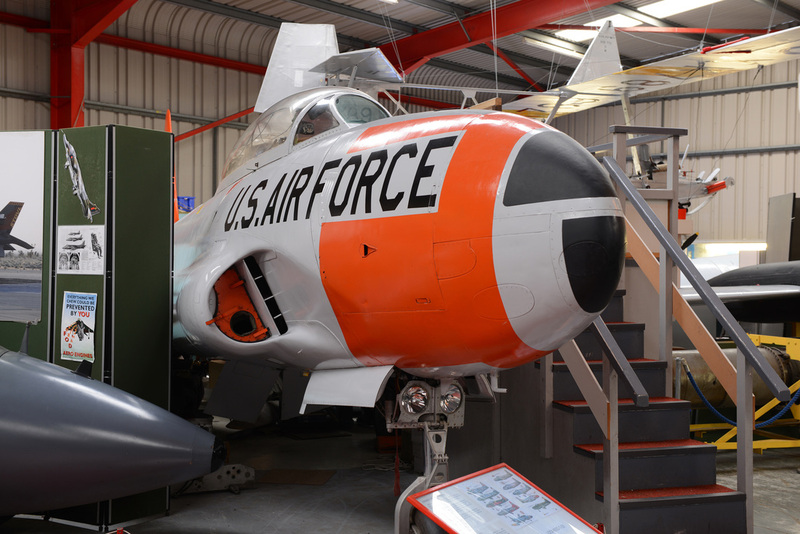 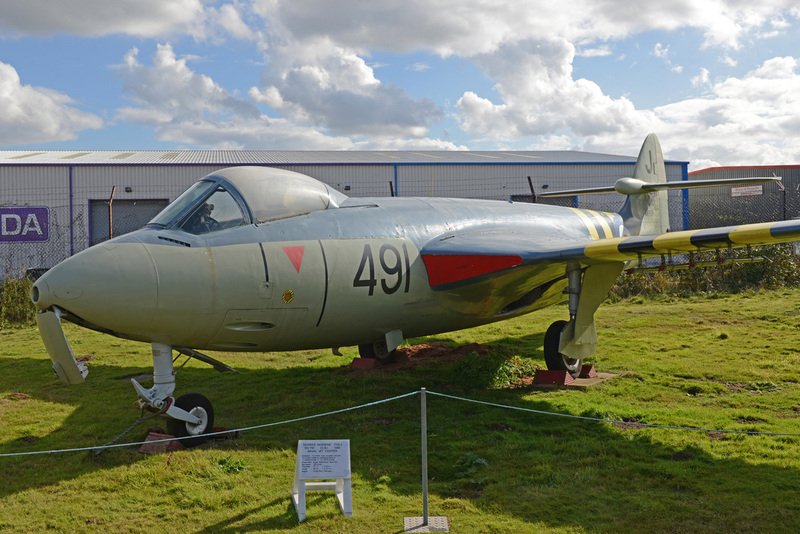 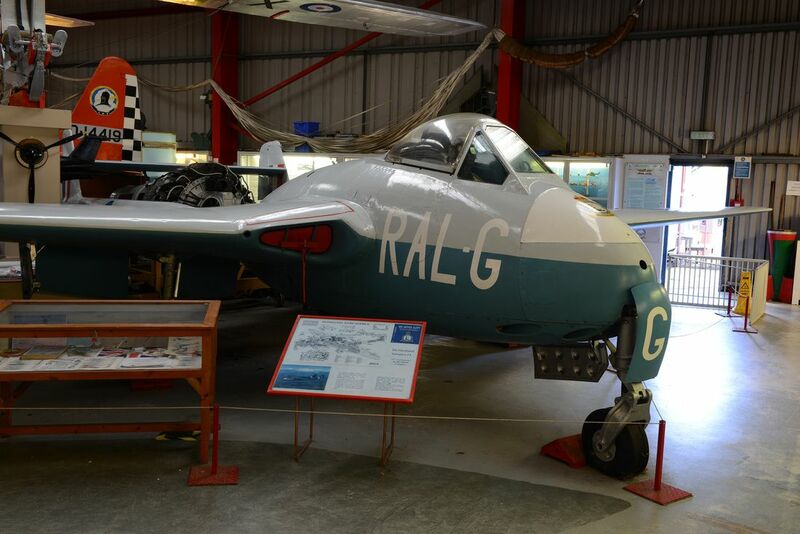 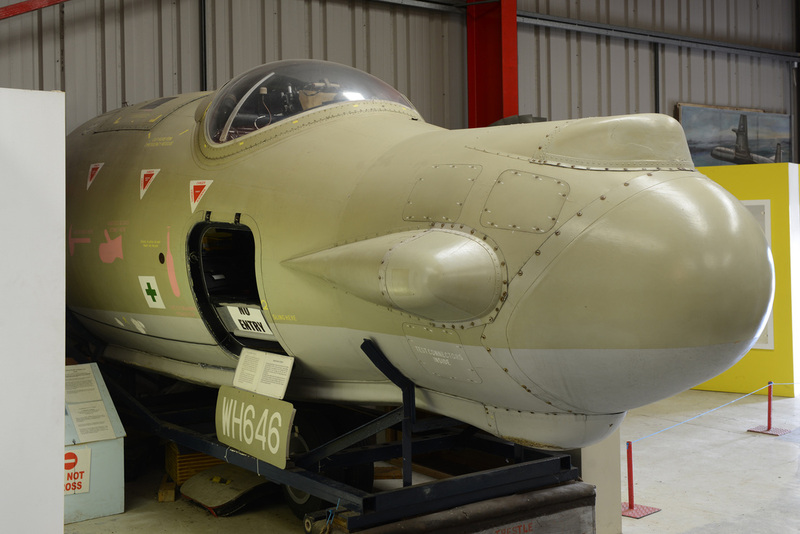 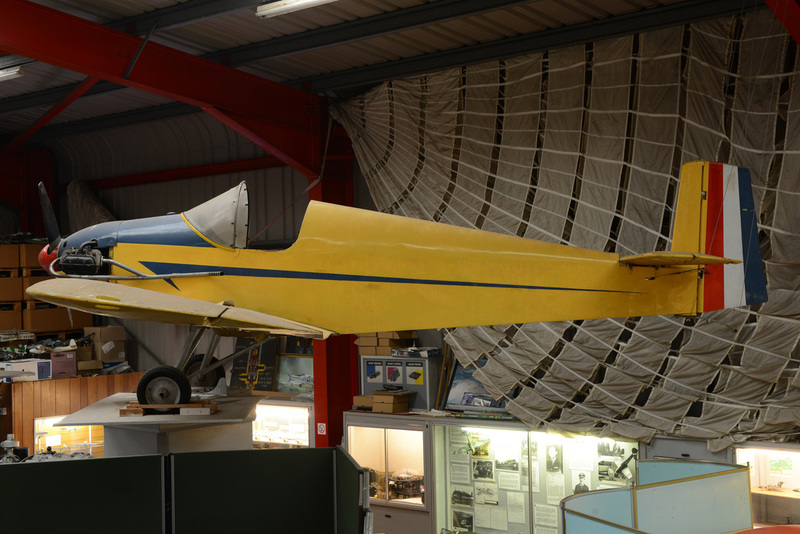 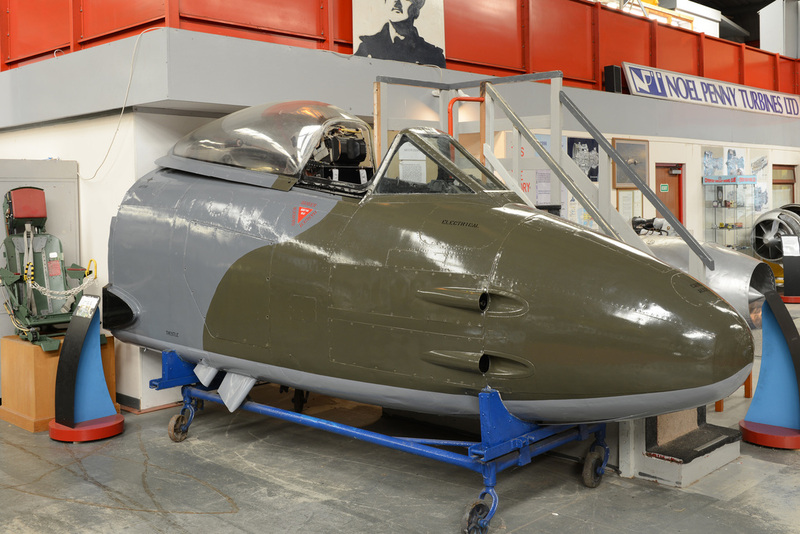 Built in Wolverhampton and first flown in October 1951, the aircraft was designed to test and explore the aerodynamic properties of delta wings at transonic speeds. 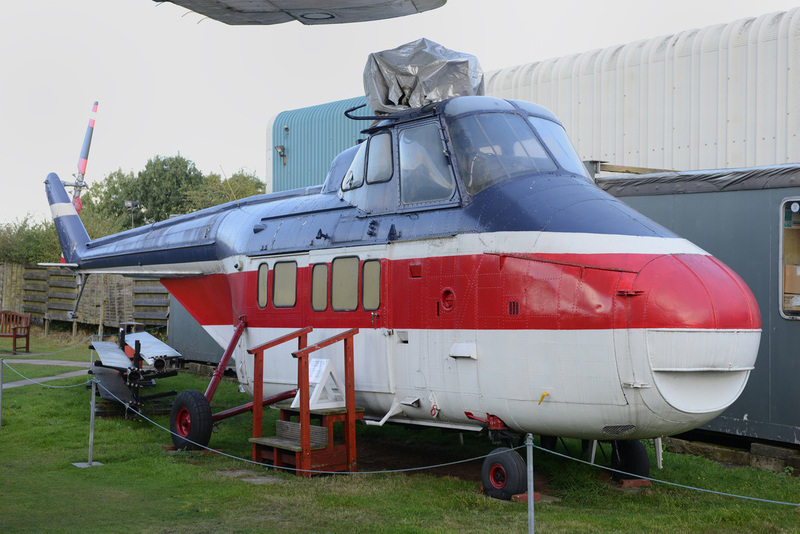 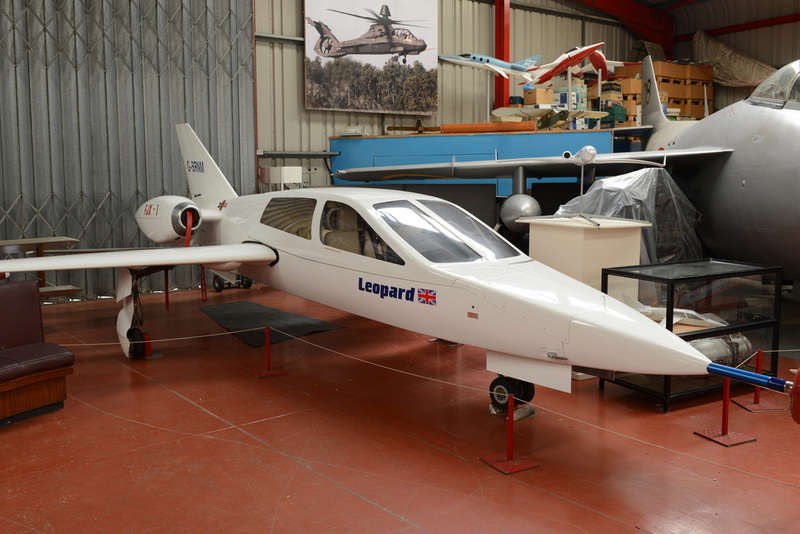 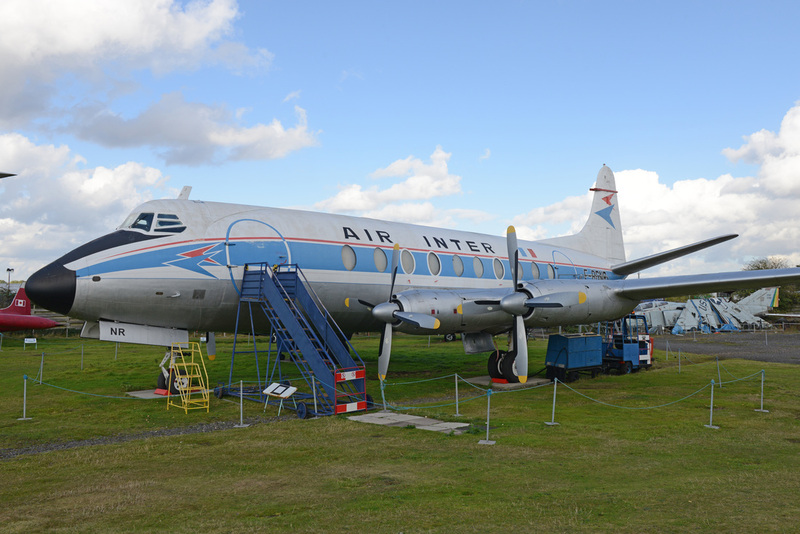 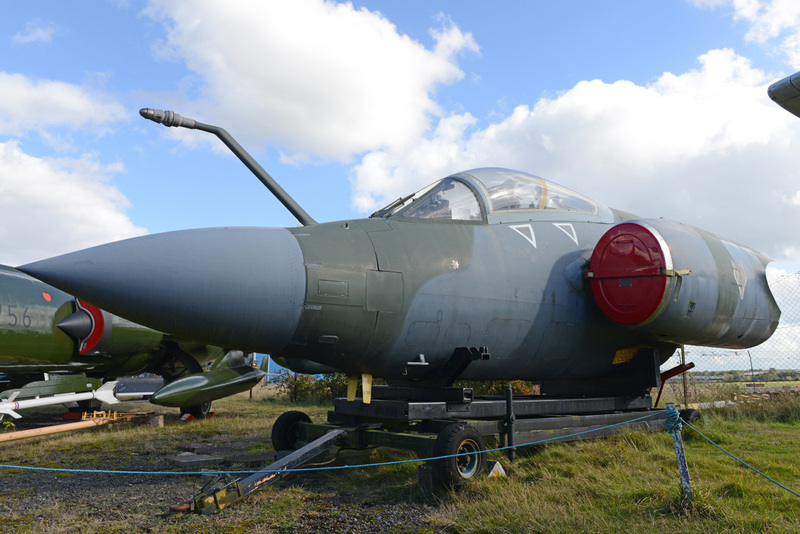 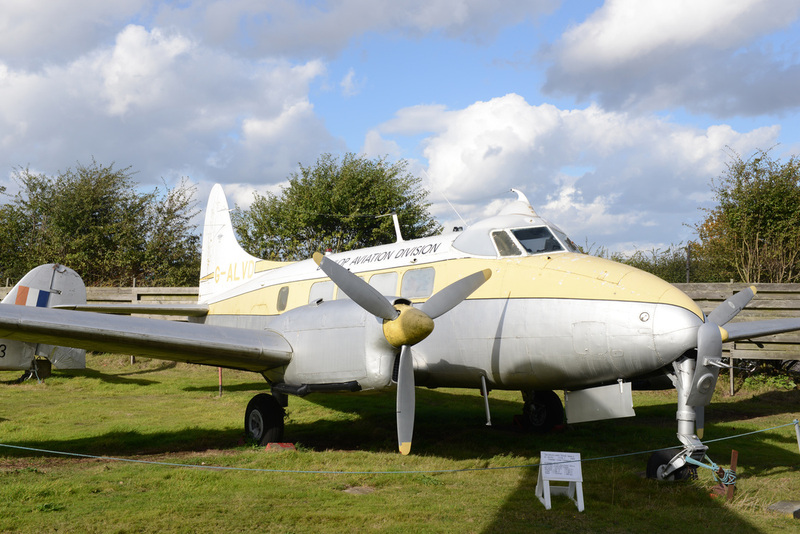 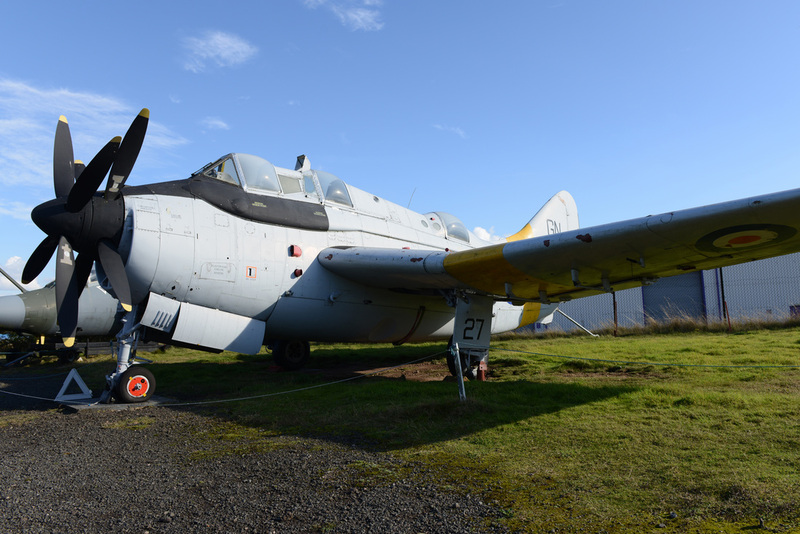 The aircraft was acquired from Cranfield Aeronautical College in 1975. 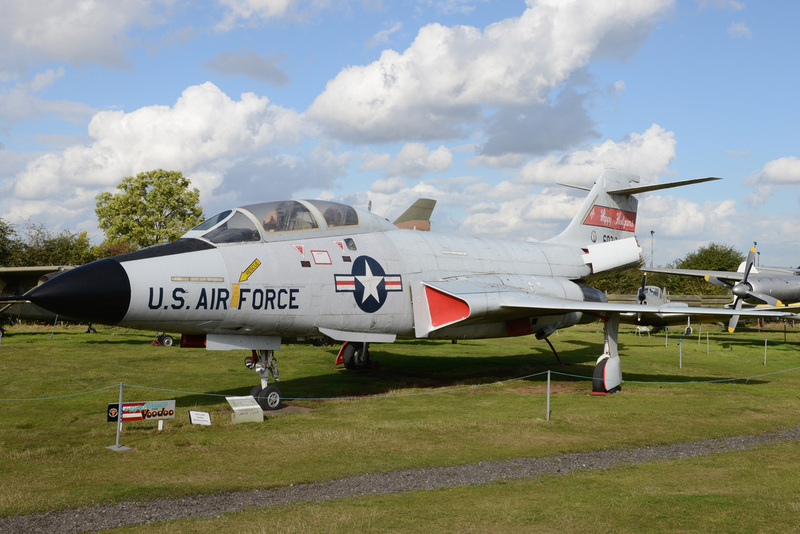 Also of note are a number of USAF aircraft, many of which were familiar to those attending airshows in the 70s and 80s. 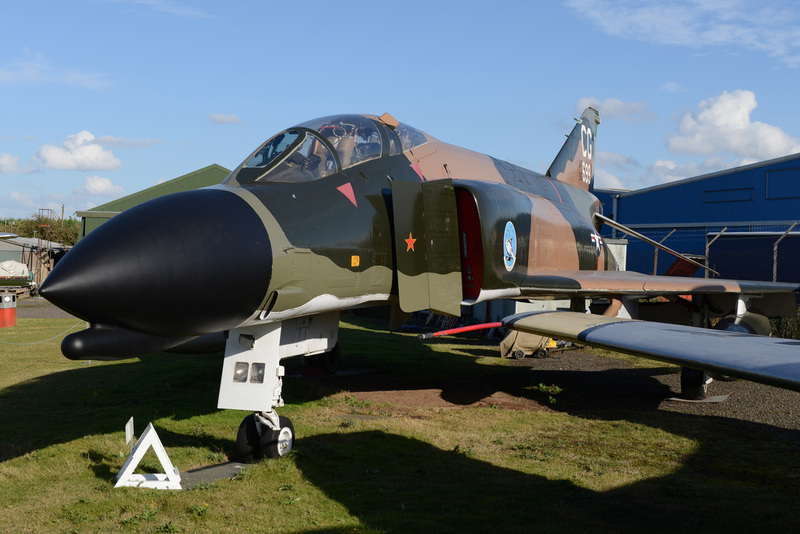 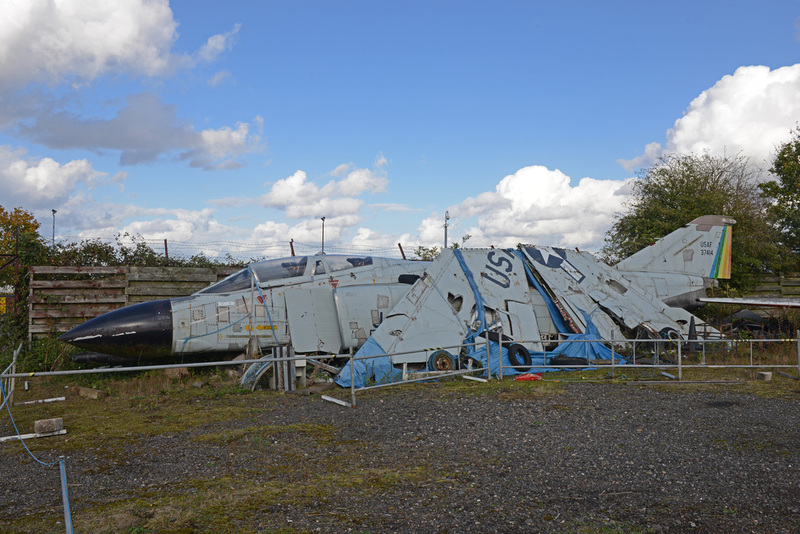 These aircraft were often used as Battle Damage Repair or decoy airframes and could sometimes be seen in the static display at airshows. 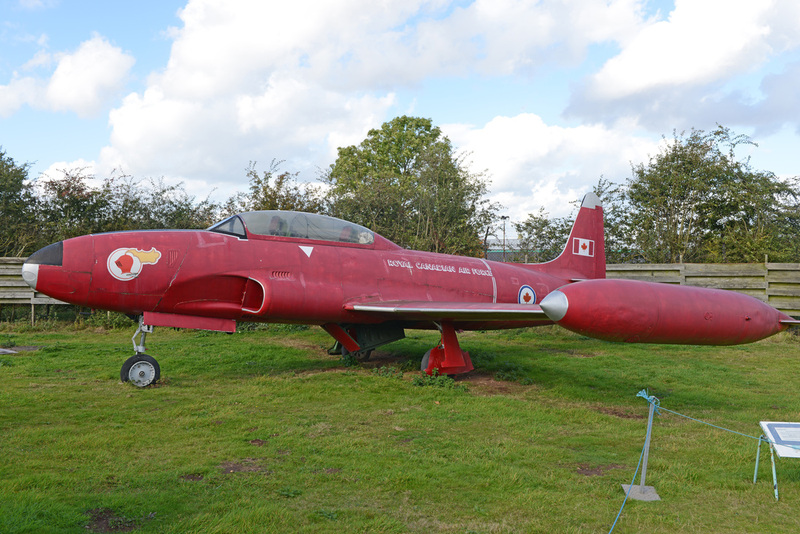 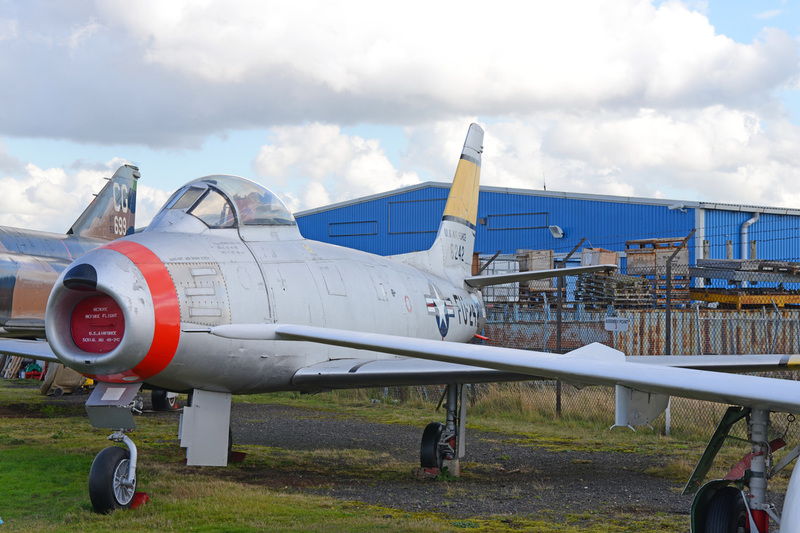 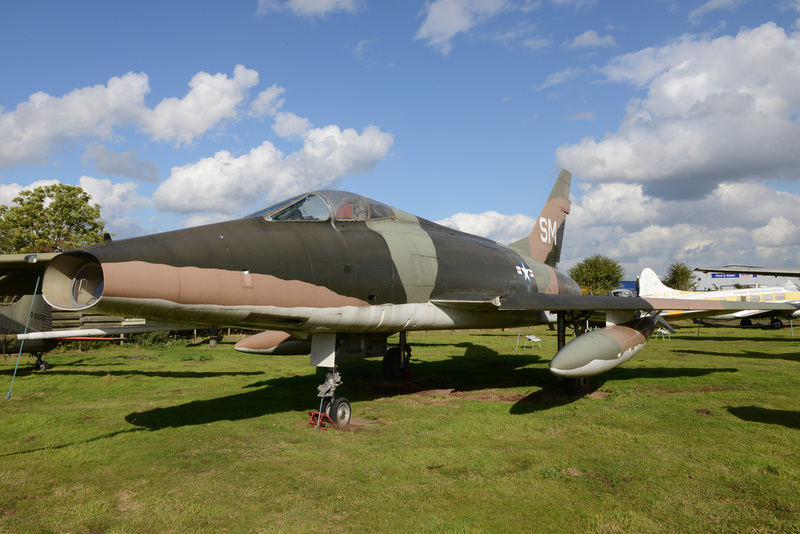 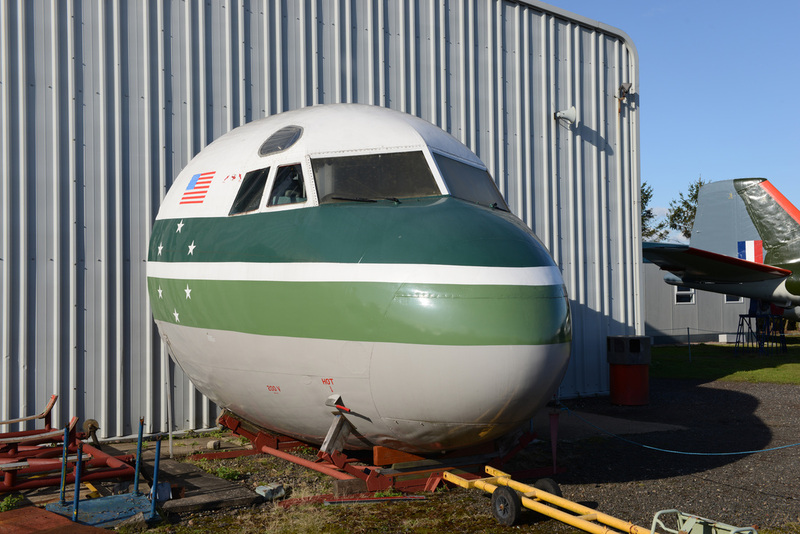 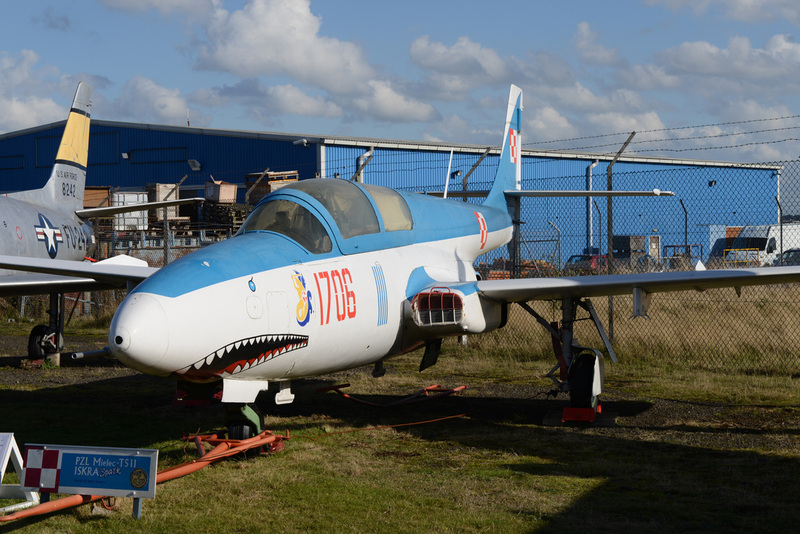 Following the closure of many of USAF airfields at the end of the Cold War, it was fortunate that many of the BDR/decoys found their way into preservation, as it gives a great insight into 50/60s American fighter design, which could otherwise have been lost in the UK.